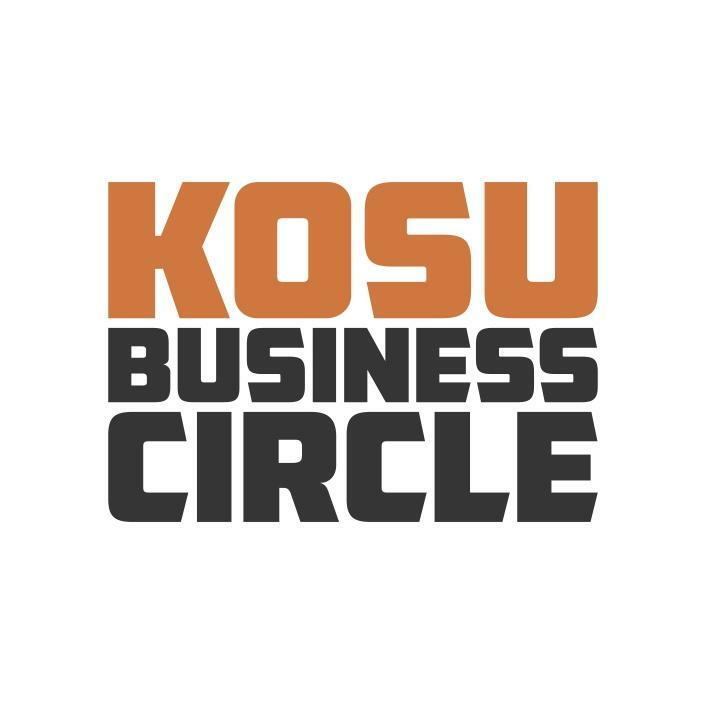 KOSU’s Business Circle Memberships are ideal for companies looking to support public radio and get a little bit of air time as well. For $500 a year, business names will be recognized on-air twice per day during the membership drives. Company information (with a link to the business website) will be listed on this page for one year. Businesses are allowed to have only their name read on the air, but if a business is not easily identifiable by name alone, then clarification may be added. Businesses will be aired at various times from 5 a.m. to midnight. We are not able to guarantee when business names will be announced. Businesses will also receive a Business Circle static cling to post in their business to allow their customers to know of their support of KOSU. If you prefer more choice in when your business is announced on air, please consider a Program Sponsorship. To join the business circle, please contact our Development team at 405.744.9974 or development@kosu.org.